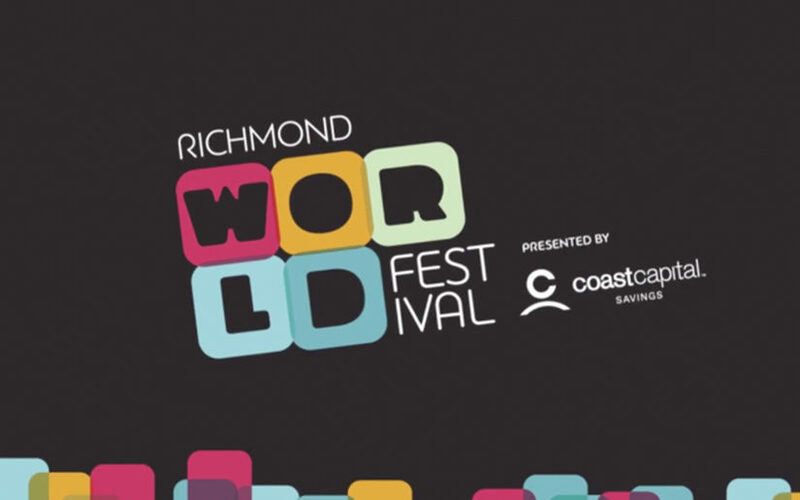 You won’t want to miss the Richmond World Festival coming to Minoru Park on September 3rd. So many things to see and do, and many of the activities will be culturally themed. Live performances by Walk Off The Earth, Delhi to Dublin, and over 60 artists.